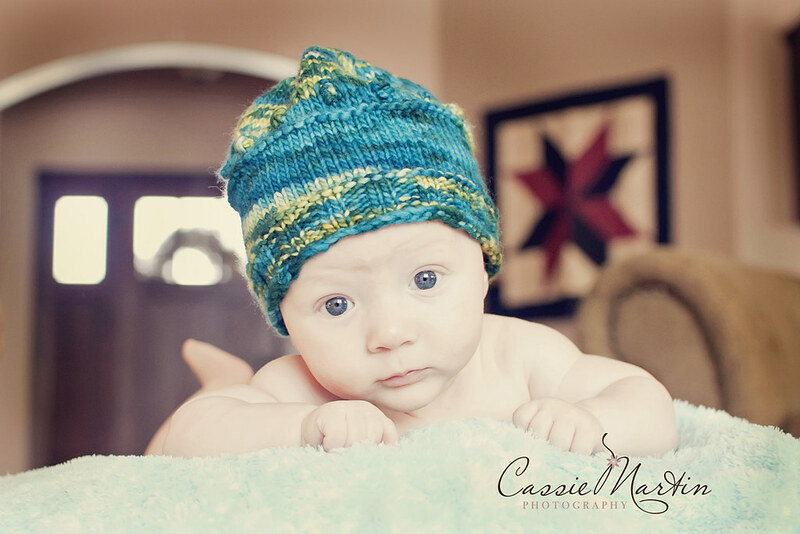 I actually thought I already blogged this session. If I did, hopefully by seeing his cuteness again, you'll forgive my absentmindedness. 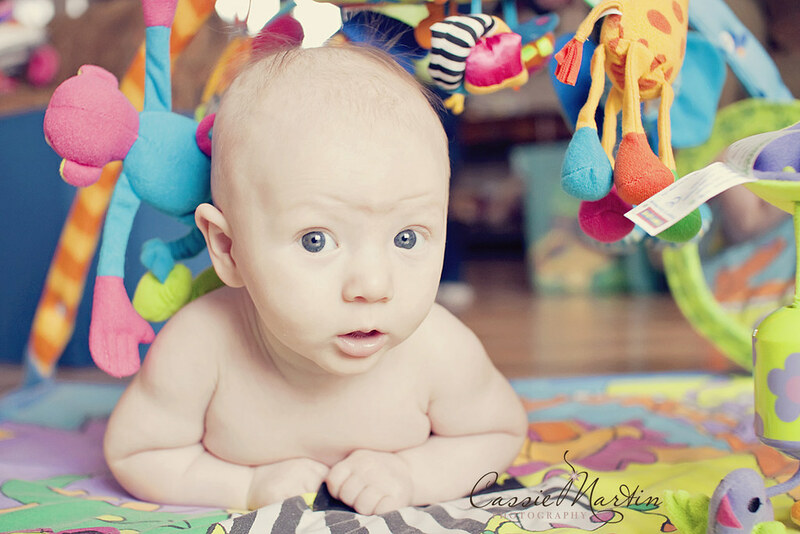 Jerad is one of my baby planners, so you'll be seeing this cute little face a few more times this year!